What a great shot! I've always wanted to get on a helicopter. That does look more fun than the motorway. 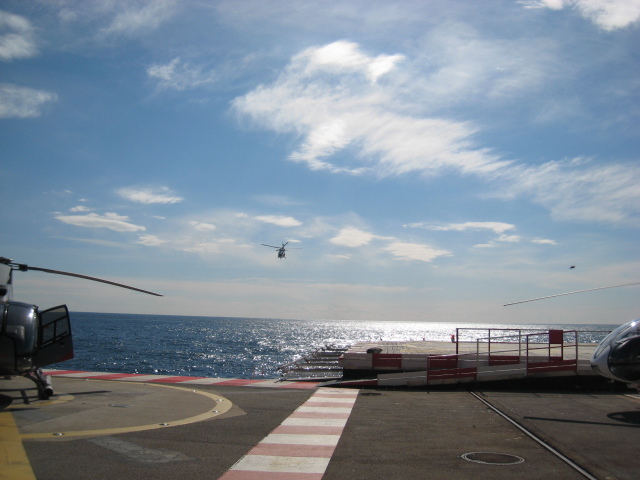 Perfect shot of the helicopter and just look at that sea. This is a nice shot. The sea looks so nice too. I also wanted to thank you for your visits to my blogs.